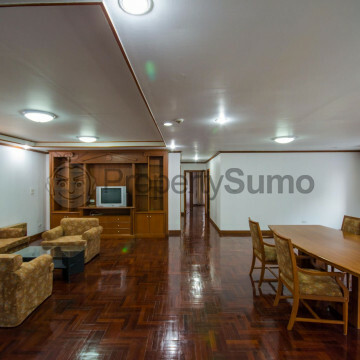 The luxurious and stylish of this leading condominium are sure to appeal to residents who have their sense of style. Sahai Place was built in 1997 and features just 18 units set on eight floors. New residents will have lots of opportunities to meet and have fun with their neighbours here, while each of the building’s spacious units also provides privacy. 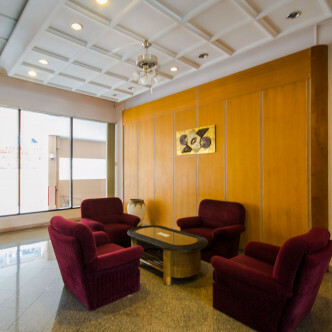 When it comes to facilities, Sahai Place does not disappoint. The building features a large indoor swimming pool, which residents will be able to use at any time of year. 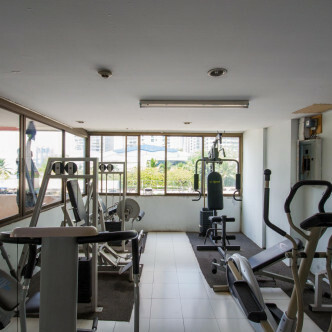 The modern fitness centre features a large selection of weights as well as other types of contemporary gym equipment. 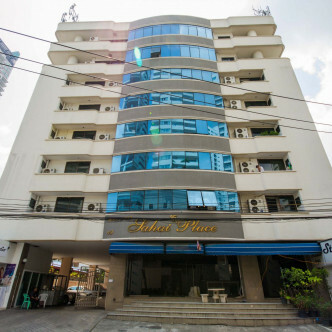 Sahai Place’s prominent location in the Phrom Pong district is a real selling point, especially since Phrom Pong BTS station can be reached on foot in about ten minutes. 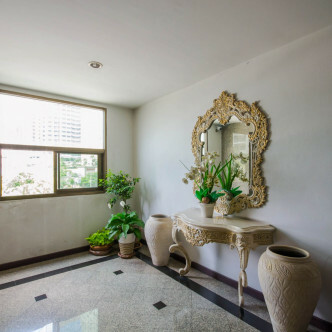 This area Bangkok provides residents with everything that they need to feel right at home, from supermarkets such as Villa stocked with Western groceries to international restaurants and a pretty park to go jogging in.